Can you believe we've been doing this for 40 years? 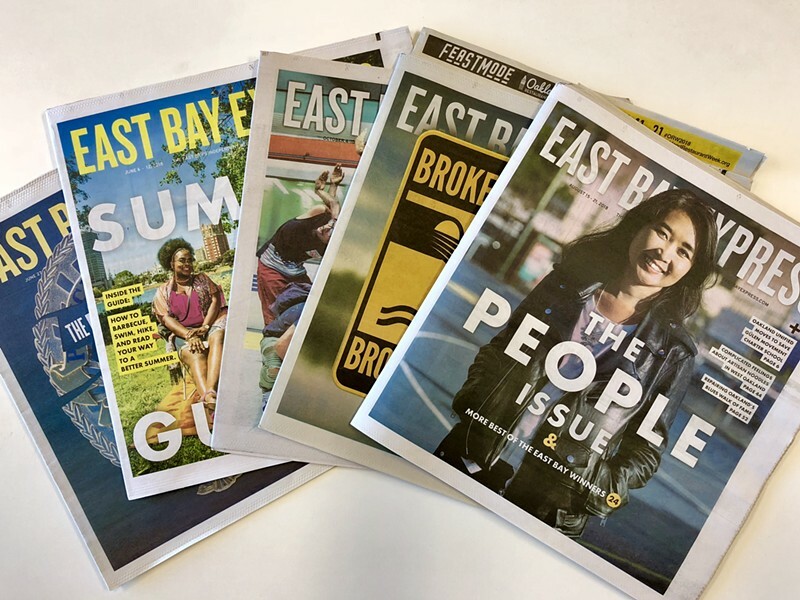 Next month, the Express will celebrate its 40th anniversary, and to mark the occasion, we’re putting out a special issue looking back at our history — our triumphs and our not-so-great moments — as well as forward to our (hopefully very long and successful) future. And, of course, we would be nowhere without you, dear readers. So, we’d love for you to be part of this issue by sharing your thoughts — good, bad, in-between — about the Express. What has the Express meant to you? What stories have you loved (or not loved)? How has the paper impacted your life?